Excitement levels are over 9000 for the upcoming release of Dragon Ball Super: Broly, which opens in cinemas across Australia and New Zealand on January 24, 2019. 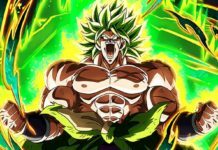 “Dragon Ball Super: Broly” will be the widest Madman Anime theatrical release ever, with nearly 200 targeted locations expected to show the film across Australia alone and premiere screenings planned for Sydney, Melbourne and Auckland. Three destinies will clash when Goku and Vegeta encounter Broly, a Saiyan warrior unlike any fighter they’ve faced before. Will they have enough strength to protect Earth against this formidable fighter, or have they finally met their match? 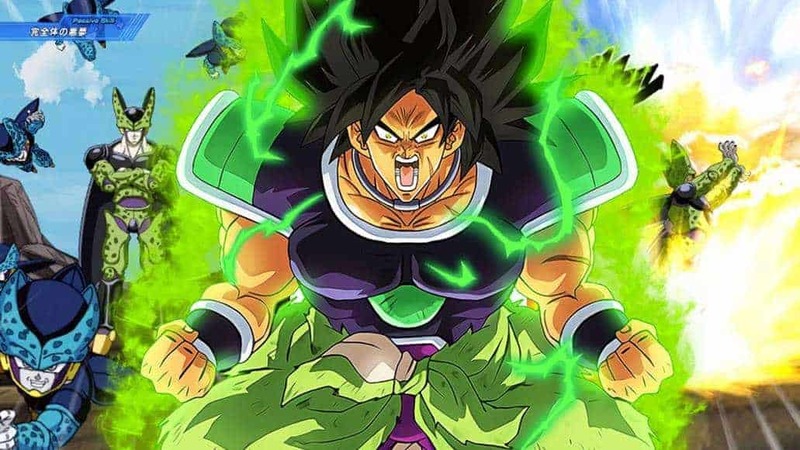 “Dragon Ball Super: Broly” features the return of the titular villain, Broly, who made his cinematic debut in 1993, and has been reimagined as a darker and more evolved villain. The film features an original story and screenplay by Dragon Ball creator, Akira Toriyama and will be essential viewing for all fans of the franchise, which celebrated its 30th anniversary in 2016. The previous theatrical release in the franchise, Dragon Ball Z: Resurrection ‘F’ (2015), tallied over $1.7 million at the ANZ box office. The popularity of the Dragon Ball franchise continues to increase, with a global cavalcade of toys, merchandise, apparel, home video releases and more. The Dragon Ball group of series (Dragon Ball, Dragon Ball Z, Dragon Ball GT & Dragon Ball: Super) is collectively one of the fastest growing shows on the AnimeLab SVOD service, with over 8 million active views and counting.